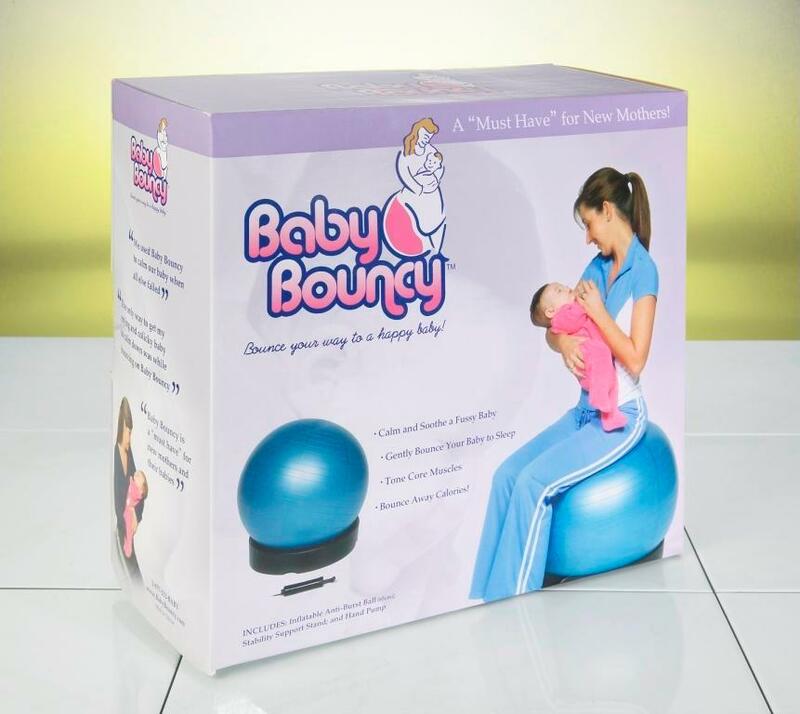 Use your Baby Bouncy as a birthing ball during your pregnancy to condition and strengthen your abdominal muscles, as well as your lower back muscles to help prepare your body for delivery! *Before you begin use consult your physician for permission. The Anti-burst ball is specifically made with safety in mind. This ball can hold up to 1000 lbs. 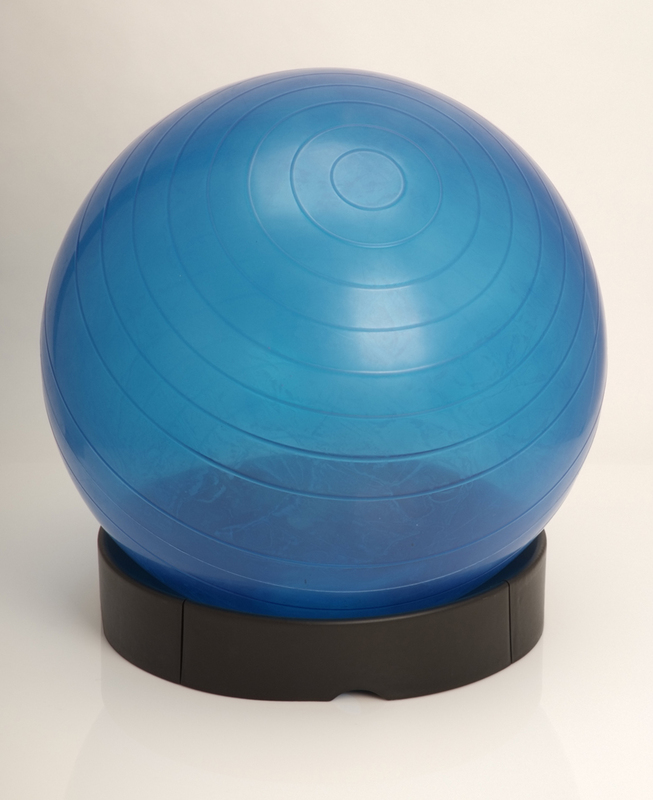 of weight and will not burst if accidentally punctured (ball will slowly deflate). Once the ball is inflated (using the hand pump provided) parents are to sit on the ball and gently bounce while cradling their baby. The bouncing motion quickly quiets and relaxes a fussy baby. It even soothes them to sleep! This motion is a great way to comfort a crying baby during those peak inconsolable times. The only way to get my crying and colicky baby to calm down was while bouncing on Baby Bouncy.